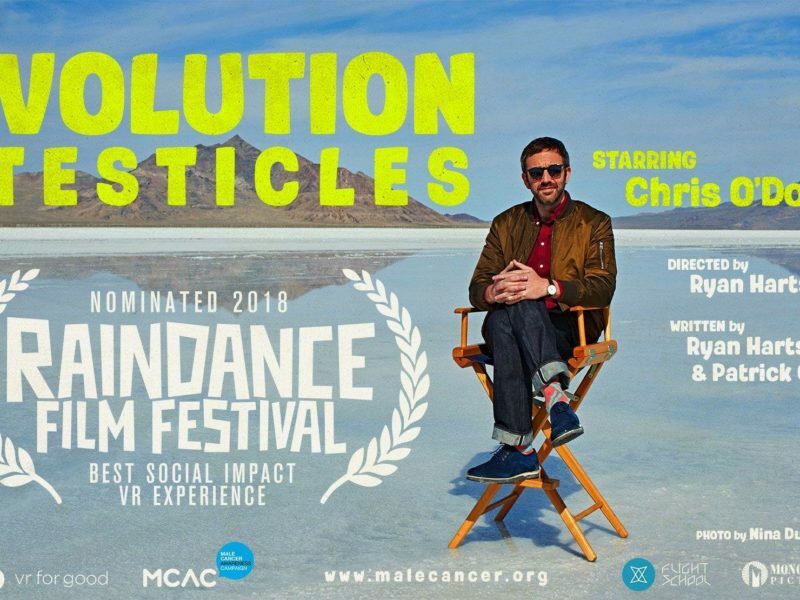 Our ground breaking VR film has been nominated for “Best Social Impact VR Experience” at this year festival. Part of the film was shot in London and we are so excited to be part of this amazing event. 4th to 7th October our film will be on show to the public. Fingers crossed we can bring home the winner’s award. 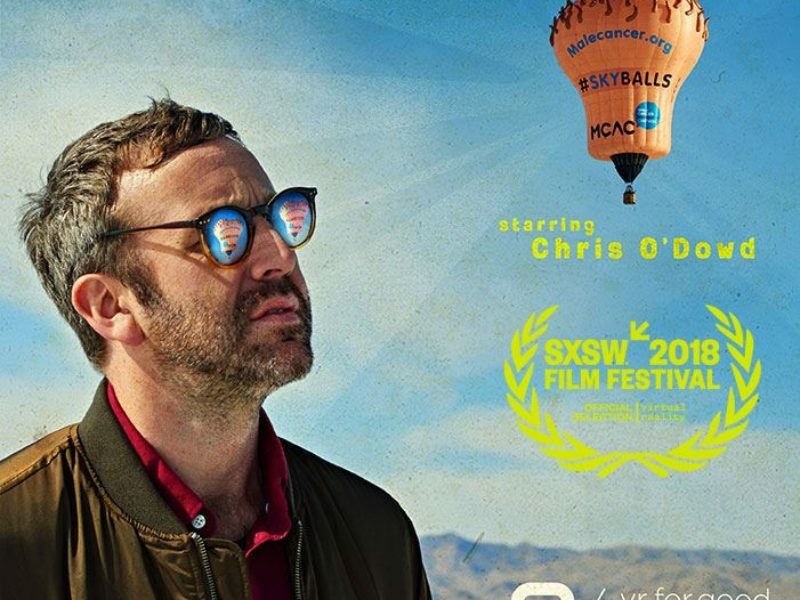 Staring Ireland’s Chris O’Dowd in what as been described as “Masterclass in how to make a VR film” and the first “Laugh out loud VR film”. We are over the moon to have been official selected at SxSW film festival. This is a huge achievement and hopefully just the start. Our SKYBALLS film is ground breaking. It pushes the boundaries of awareness and VR. 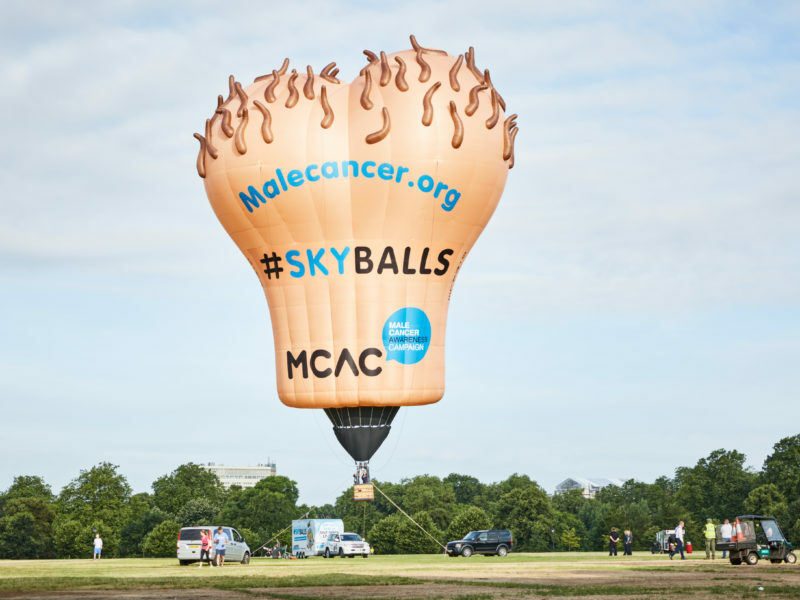 SKYBALLS the worlds biggest male cancer awareness tool. At Last after a long 4 years our ground breaking project is ready to be unleashed on the world. Thursday 29th July 5am-8am Speakers Corner London. 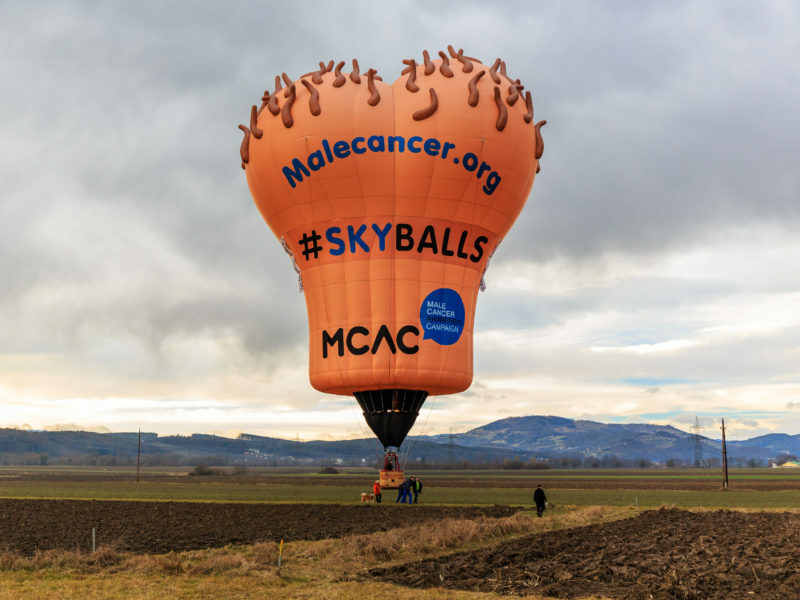 #SKYBALLS 100ft Giant testicles hot air balloon. 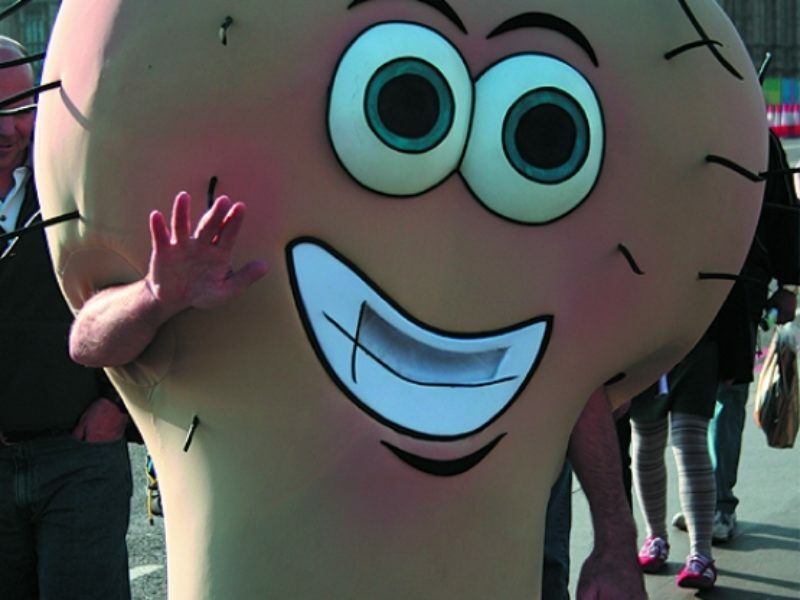 The worlds biggest male cancer awareness tool is officially launched.